The artwork for this book cover and promotional posters is amazing. On the strength of that (I know it’s shallow), the consistently good reviews, and recommendations (less shallow; redeemed), I finally opened this book. It took some doing- the last time I read any YA, I actually was one- Probably I don’t count in that category anymore! Also don’t know if Sweet Valley High counts as YA but Judy Blume and Malorie Blackman must do? 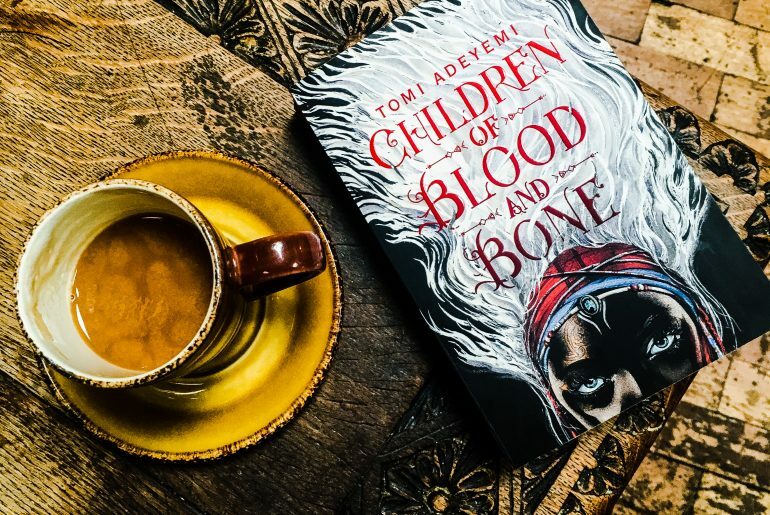 Children of Blood and Bone is the debut from the extremely talented Tomi Adeyemi. It’s based in Orisha eleven years after King Saran takes the magic from the land by killing all the maji (adults) but sparing the diviners (children) whose magic cannot come into effect until after they hit 13. Guess he forgot they would grow up eventually, then? 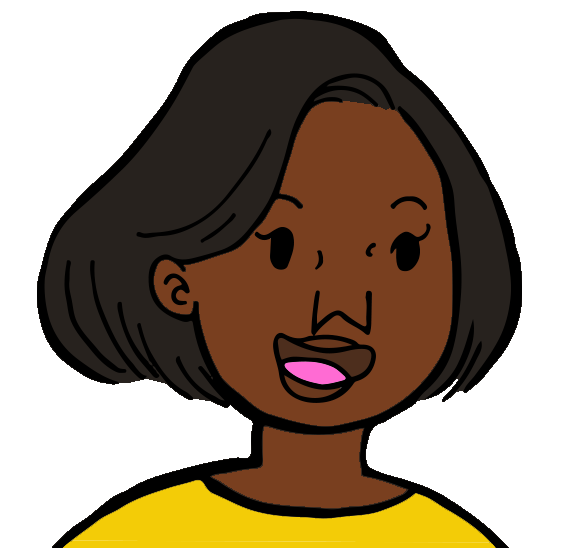 Enter Zelie, the main protagonist. A determined young woman who is given the opportunity to avenge her mother’s death and return magic to the land when a mysterious scroll ends up in her possession. But there’s a deadline, battles…..and a hot prince, of course. The story is told from the perspective of Zelie, Inan (the prince) and Amari (His sister) by alternating their respective chapters. Adeyemi does a lot of things very well here. For one- the character development- you do find yourself loving Zelie, her sorrows, her courage and her naivety. I just wanted to hug her and buy her an ice cream. Although it was easiest to empathise with the Zelie as protagonist, I was impressed with the development of Amari as a character. She matures into a warrior over the chapters, adding to the strong female leads in the book. The alternating chapters do well to offer different dimensions on crucial moments. I found it interesting that Tzain (Zelie’s brother) does not get his own chapters despite his central role- something to be said for upcoming sequels? Or leaving us to step into his role? Fox has bought film rights so watch this space. Kofi Siriboe has to be in there somewhere- Tzain? Adeyemi bases the magical powers of the maji on ancient Yoruba religions and actual Orisha, which she discovered while studying in Brazil. The maji draw on the power of gods and goddesses to conjure light, summon fire, darkness and spirits and control animals. 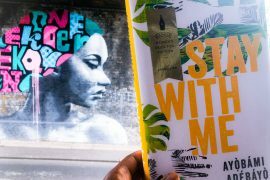 The incorporation of African mythology may have been my favourite aspect and is something else that sets the book well apart from other fantasy YA novels. Hercules, Zeus (Greek) and Thor (Norse) got way too much airtime when I was at school; I love the idea of popularising African folklore. Perhaps even more important is the portrayal of a young black heroine and black kids with magical powers. I never saw anything like it when I was growing up. School costume days are about to get that glow up. Needless to say, Children Of Blood And Bone is a juggernaut in its genre. 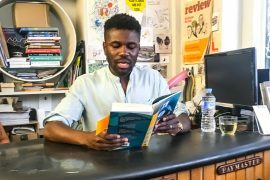 YA in itself has been having a moment for a while now (see The Hate You Give– also not read yet) and Adeyemi is rumoured to have scored the biggest book deal ever in the field (seven figures). 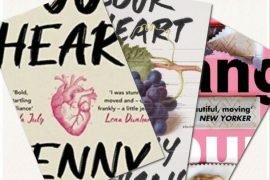 I don’t read enough YA to comment on whether it falls into tropes but it does seem to revel in them when a cliché does pop up- see forbidden romances and female bffs. Admittedly, I’m a little bit clouded in my judgement of the book. The entire time I was reading it, I was in awe of how well the story would lend itself to a movie because of the way it’s written. I love films, the prospect of this book as a blockbuster sometimes excited me more than the book itself. 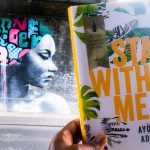 Two things really impressed me about Adeyemi’s writing- one was how vividly she pens descriptions and action sequences. It’s unbelievably visual, battle scenes (including underwater) and conjuring of fighters become enchanting to imagine and would be a dream to watch. The other thing was the incredible world building, convincing enough to immerse you for the duration of the story. There are twelve maji clans, each with different histories and patron deities incorporated into an exciting plot. There are ‘lionaires’ and ‘leaponaires’- imagine the CGI and panning across the kingdom from bird’s eye view! There’s even a fictional map on the inside cover in case you want to make the trip yourself. Love a good map. I would be first in line for movie tickets- Fox has bought film rights so watch this space. Kofi Siriboe has to be in there somewhere- Tzain? 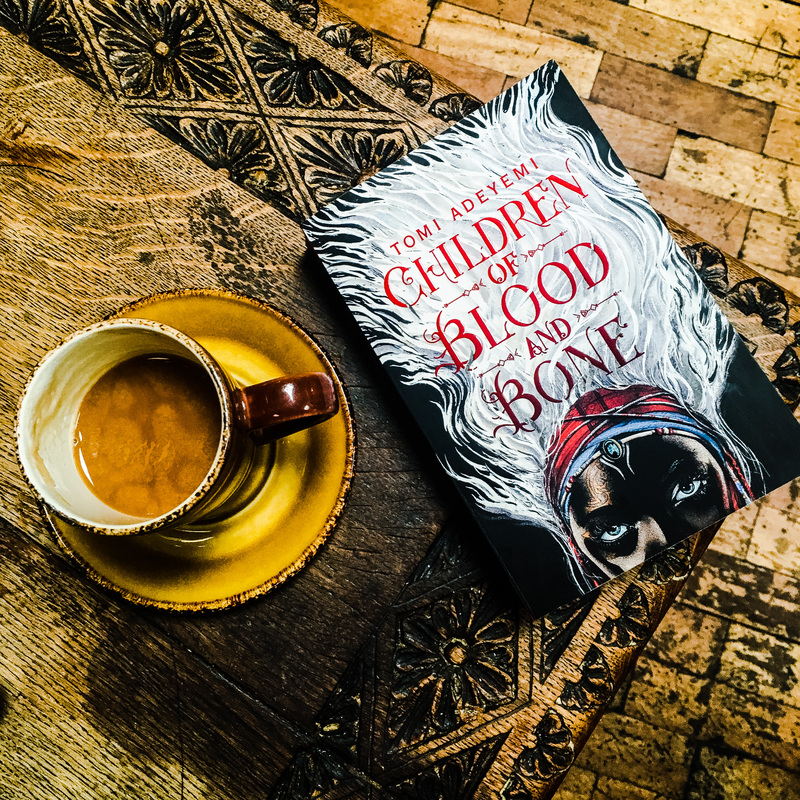 I really liked Children Of Blood And Bone- there are even things about it that I love as you can tell from the above ….but I don’t think I liked it as much as everyone else did. I’m not sure if it’s because I caught the tail end of the surrounding hype (the hypebeast was strong on this one) or because it’s been a long time since I read fantasy. I am a fan of magical realism but fantasy can be a step out. I’m one of the few who hasn’t read Harry Potter or The Hunger Games. Strangely, I have no problem watching fantasy- I love Marvel and DC movies, Alice in Wonderland etc- its just reading it. 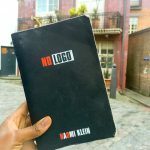 It’s a testament to Adeyemi’s talent that I even read all 500 + pages of the story. I did, however find the final third of the novel incredible- the pace and the plot really became increasingly exciting with a very worthy ending. So maybe it was just too long for me? 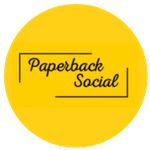 Is it possible to like the Author’s note as much as you liked the story? It just seemed very genuine and heartfelt. After reading Children Of Blood And Bone and a few interviews, I’m already a big fan of Adeyemi (just 24!) and look forward to seeing what she will do next. This is such a great review!!! Now this is why I love blogs: you can go into DETAILS! I didn’t know what the story was about, only that everyone was raving about it. Now I really want to add it to my TBR!